While we all wait for the Viva Amiga documentary to be released on 6th of January, here I reveal some Awesome Reasons for Using Amiga in 2016. These reasons are here to show you what areas AmigaOS shines at right now, compared to Windows, MacOSX and even the mobile operating systems. Let’s roll on…! 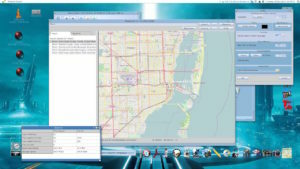 With this fantastic openstreetviewer for all AmigaOS flavours (except for AmigaOS 4 at the moment), you can check out places on a map that is very detailed. The speed of Mapparium is also very good and is a must to have app for every Amiga owner out there. It blows google maps of because of the speed and the search speed. This app really shows how fast AmigaOS is compared to any other operating system out there. AmigaOS on a mobile, anyone? Now that would be really awesome for sure. Mapparium is a unique app that deserve the attention that it is out for Amiga. Amiga ain’t that known for beeing a social media master, because many of the browsers for 68k Amigas have quite weak CSS support resulting in surfing experience beeing a bit not of todays stanards, but TwittAmiga manages to actually get most of Amiga users on 68k to post whatever they want on Twitter without using a web-browser. TwittAmiga is a genious Twitter app for Amiga, that can be tweaked a lot because of its MUI interface. Also this brilliant app manages to include a Google Maps map on the side etc. Works even nicely on 68030! This app is an awesome reason for sure to have Amiga. There is no other like it on the PC or Mac etc. TwittAmiga is really making it easier for you to push messages out to the social media wrold with Amiga. 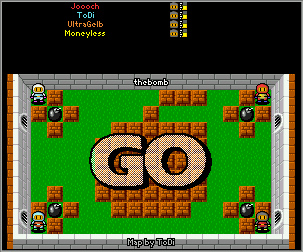 If there is one bomberman clone that is awesome to have for every Amiga user out there, it must be Dynamite! 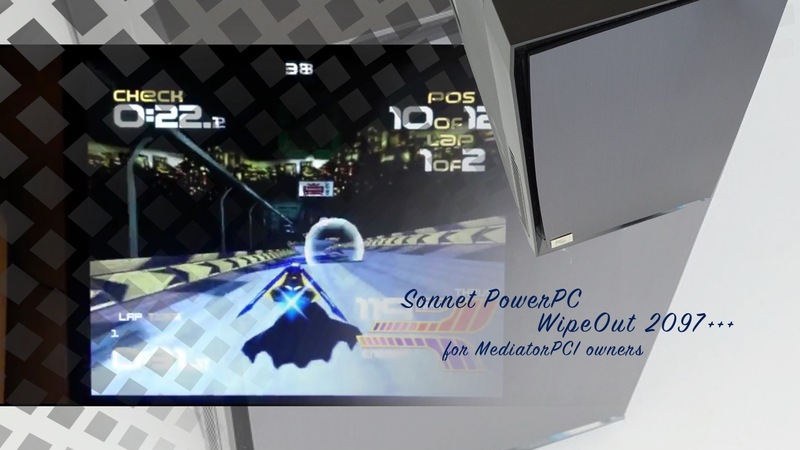 This game runs striaght on Workbench or Ambient screen and it is a fully on-line multiplayer game. It is actually that awesome that everytime me or someone else plays it, PC and Mac users really envy! Dynamite is a game that really stands out because it is so simple but yet addictive! There are also thousands of different levels, so for each round you never actually know what kind of level design comes next. 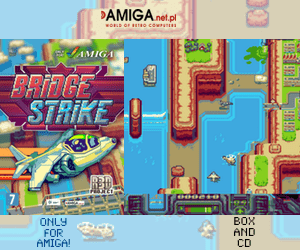 Amigazeux have made one of Amiga games gems that makes it a very good reason to own Amiga in 2016 and envy others! Also…! It is worth mentioning that Dynamite makes Amiga people connect to each other in a very entertaining way. It doesn’t require graphics card also, but got more colours on one. 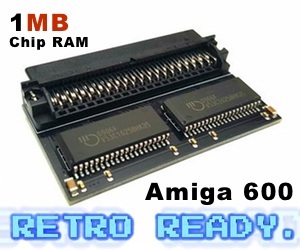 Each of the characters also shows the Amiga specs of each character that plays the game. So,.. this is just some awesome apps that makes AmigaOS stands out in 2016 we think. AmigaOS still kicks in 2016 and will continue to do so in 2017!